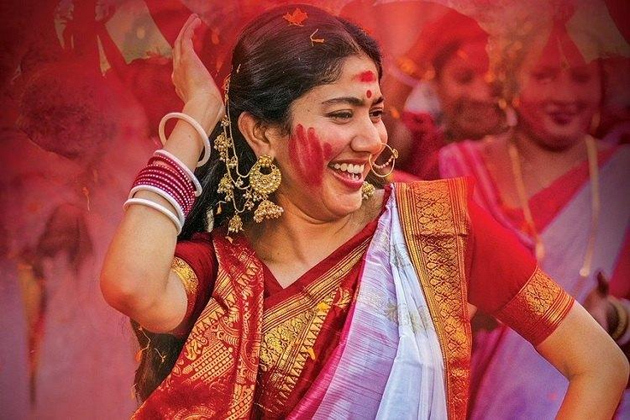 Sai Pallavi Is Charging Extra For Re-Shoots? Sai Pallavi became a highly popular young actor after Fidaa. Even her performances in few other films made her equally popular. She is now the most sought after actress in Tamil, Telugu and Malayalam. Producers are ready to pay as much as she charges to make her part of their films. She completed shooting for Maari 2, NGK in Tamil and Padi Padi Leche Manasu in Telugu. The actress has been too busy and even she agreed a Malayalam film now. So, with dubbing works, new script discussions and also dates allotted to new projects have made her think about allotting dates for re-shoots, it seems. The actress accomodated few dates for Padi Padi Leche Manasu, but director asked for more it seems. To adhere to their adamant request, Sai Pallavi team has charged extra than usual it seems. As they have to get her what before the release date and finish the movie, in-time, producers have accepted it seems. Trade experts are observing this to be the correct way to handle such a situation.